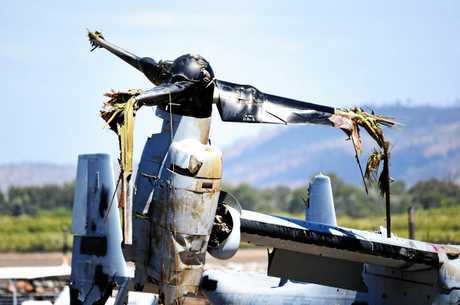 THE wreck of US Marines MV-22B Osprey aircraft has been recovered from Shoalwater Bay after it fatally plunged into the ocean last month. 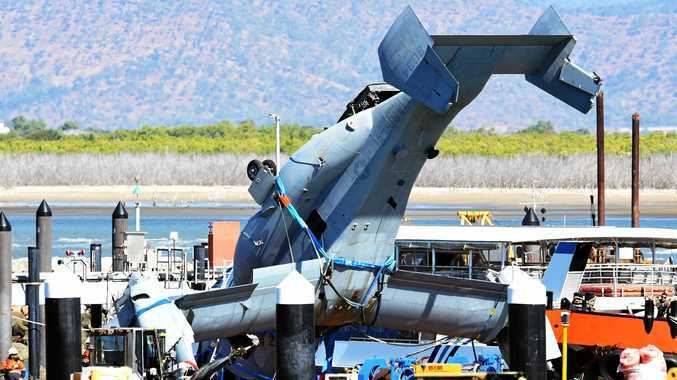 The Townsville Bulletin reports the craft arrived at the Port of Townsville on Saturday after it was towed, upside down, on a barge along The Strand following its long journey from north of Rockhampton. The Osprey was recovered from more than 40m of water by the Royal Australian Navy's hydrographic ship the Melville and a clearance diver team. A US military salvage unit completed the recovery. The aircraft was escorted by the USNS Salvor and was in a holding yard yesterday, where significant damage to both propellers was visible, while the cockpit was covered up. The Salvor and and other vessels recovered the wrecked heli-plane from the sea bed after it was detected by HMAS Melville's on August 6, the day after the fatal crash. In a statement, the US Marine Corps' III Marine Expeditionary Force said the Osprey had been moved to Townsville to be prepared for transport to Hawaii. The aircraft is believed to have struck trouble as it approached the transport ship USS Green Bay on Saturday, August 5. It smashed into its deck and slid into the ocean, taking down 21 passengers and five crew members as it hit the water; 23 personnel on board were rescued, some taken to the Rockhampton Hospital. The Marines killed are identified as Pilot Lt Benjamin Robert Cross from Maine, Corporal Nathan Ordway of Kansas and Ruben Velasco of La Puente, California. The search-and-rescue shifted to a recovery effort about 3am on the Sunday following the crash. Velasco had celebrated his 19th birthday only days before the crash. 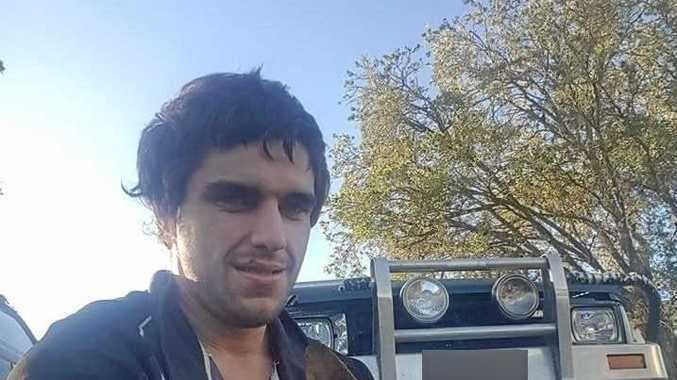 His family since started a GoFundMe page, which has smashed its $5000 goal, with $8360 raised by 176 people in 27 days. Velasco's mother wrote while the Military provided monetary entitlements to cover the cost of the entire funeral, the funds raised would pay for travel and accommodation expenses for extended family to attend the funeral.